Ku Egenti has self proclaimed himself " Your Favorite African" for those who don't have one and definitely need one. 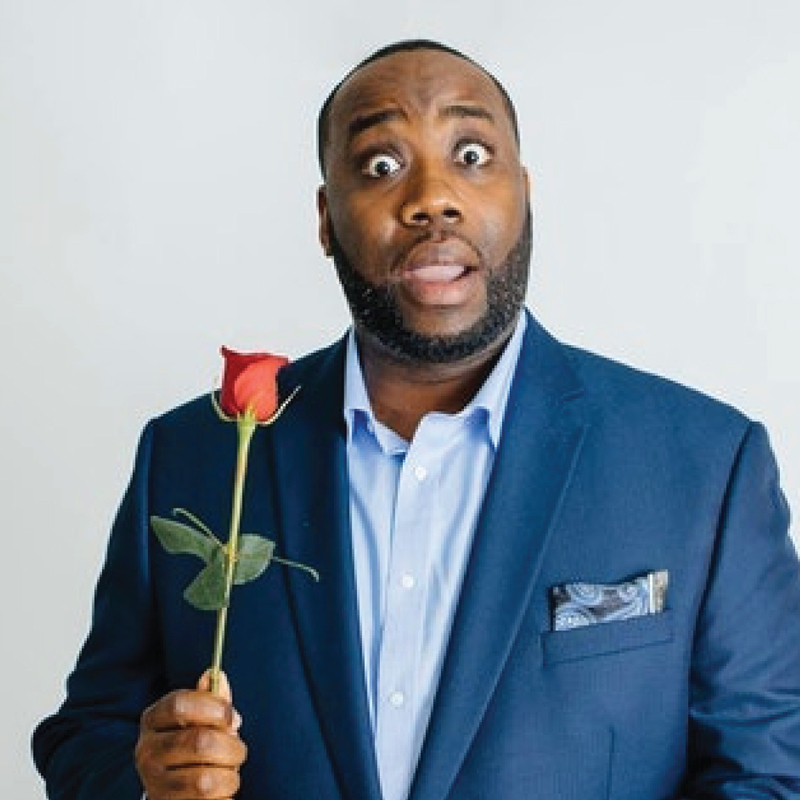 He was born and raised in Lagos, Nigeria, but started his comedy career in Memphis, Tennessee and now resides in Houston, Texas. 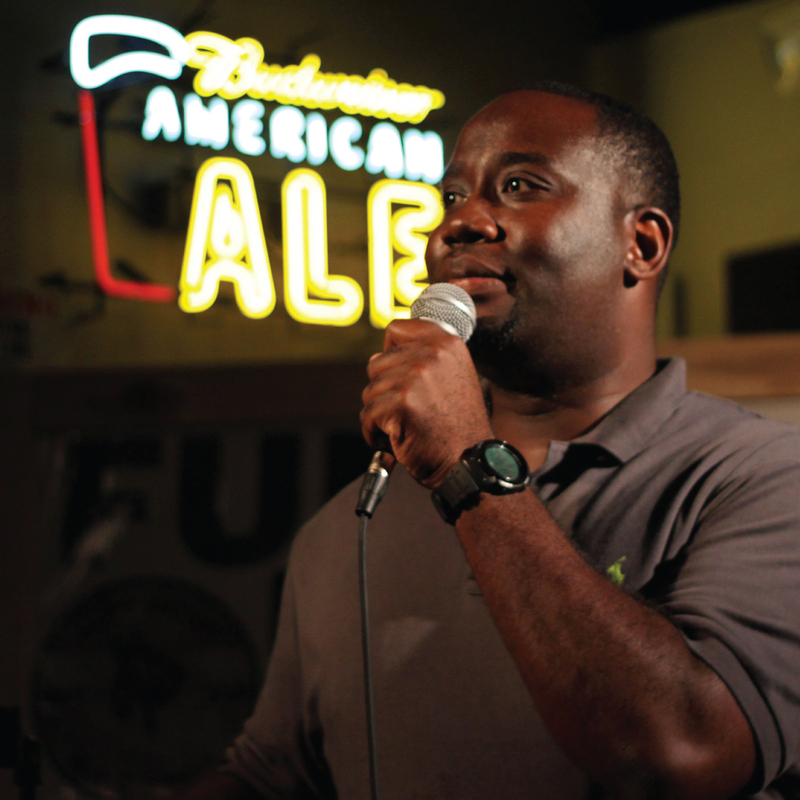 His comedic skills consist of family, Nigerian traditions, bad relationships and observational humor. 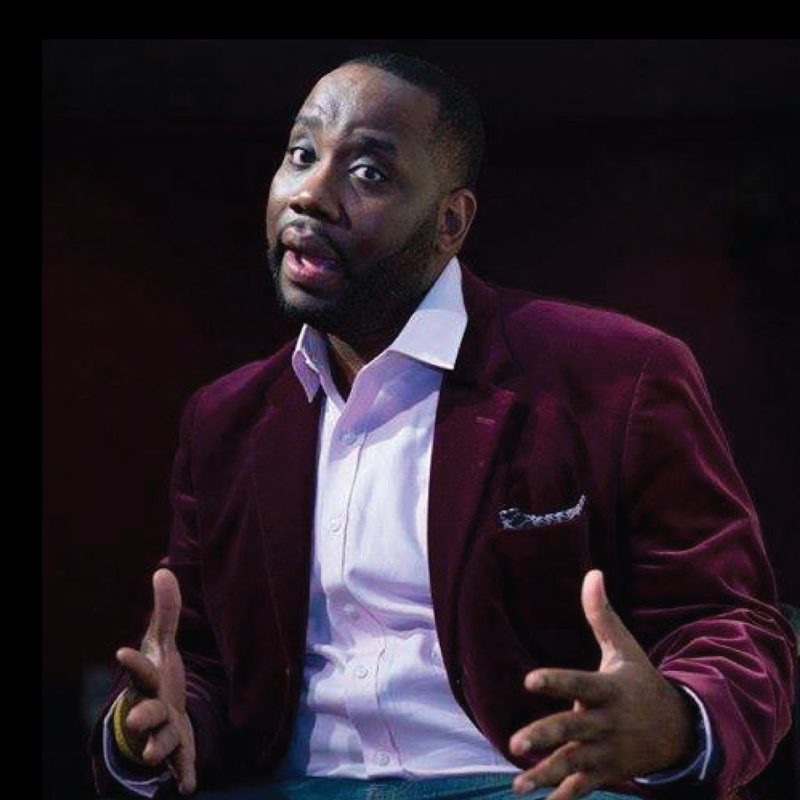 He is a regular at the Joke Joint Comedy Showcase and Houston Improv, performed in many Comedy festivals around the country. 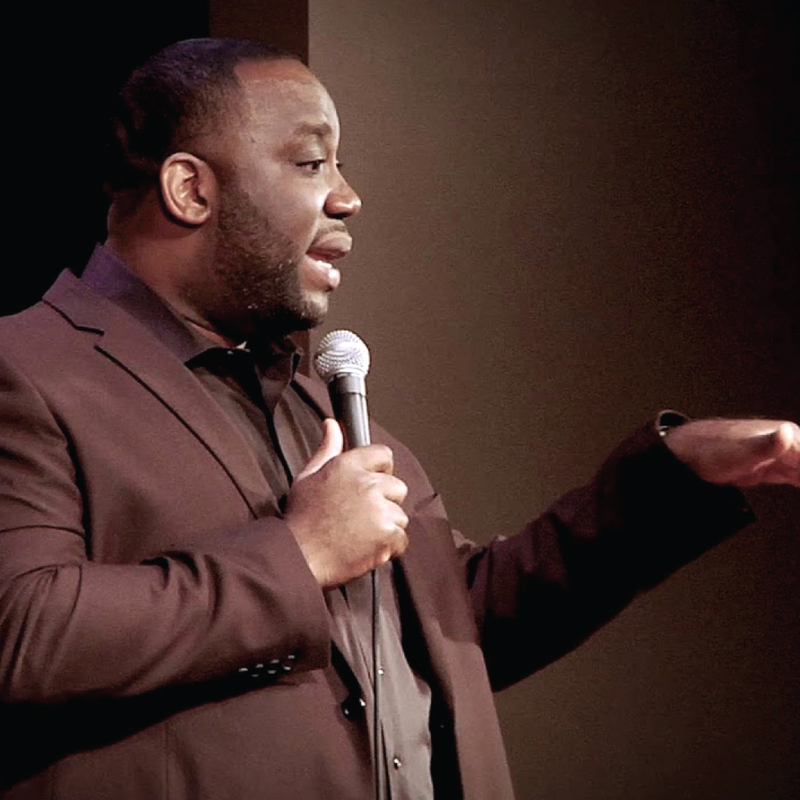 And also recently opened up for Todd Barry, Ali Siddiq, Darryl Lennox, Norm McDonald, Paul Rodriguez and many more. He has started headlining comedy comedy clubs across the country. He hosted the first Houston Caribbean Achievement Awards in 2013 and also an accredited writer for the African Oscars in 2015. Ku Egenti is too legit to quit.